Dr. Zimmerman received his B.A. in molecular and cell biology from Northwestern University and his M.D. degree from the University of Chicago. 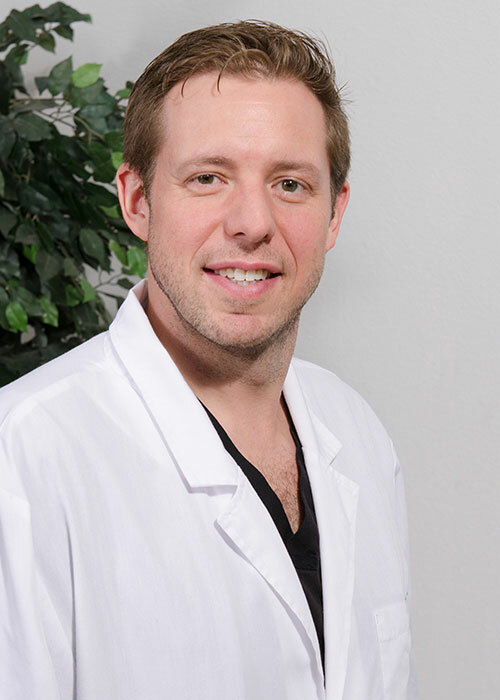 He performed his Dermatology training at UCLA Medical Center where he was Chief Resident of Dermatology in 2006 and a Volunteer Clinical Professor of Dermatology. 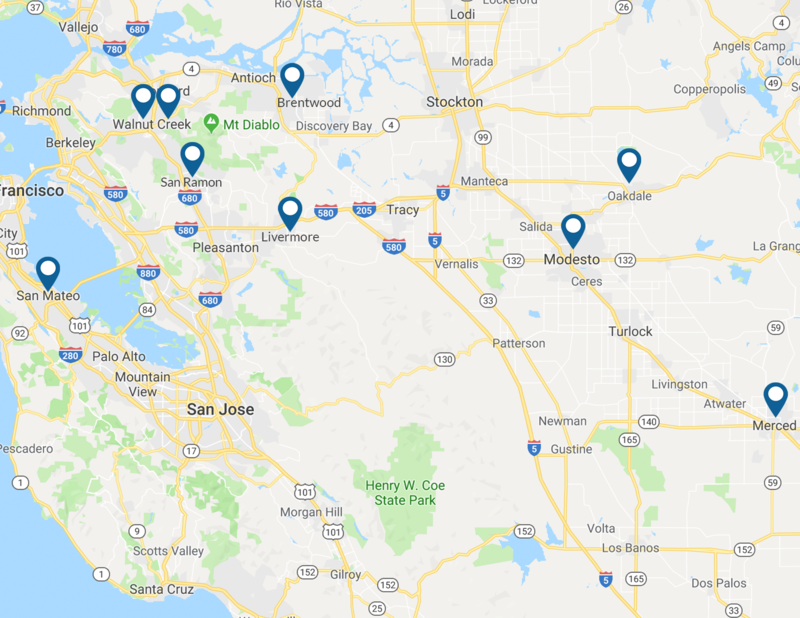 Dr. Zimmerman is Board Certified in Dermatology and has practiced Dermatology in the Bay Area for a number of years, specializing in both general and cosmetic skin issues.